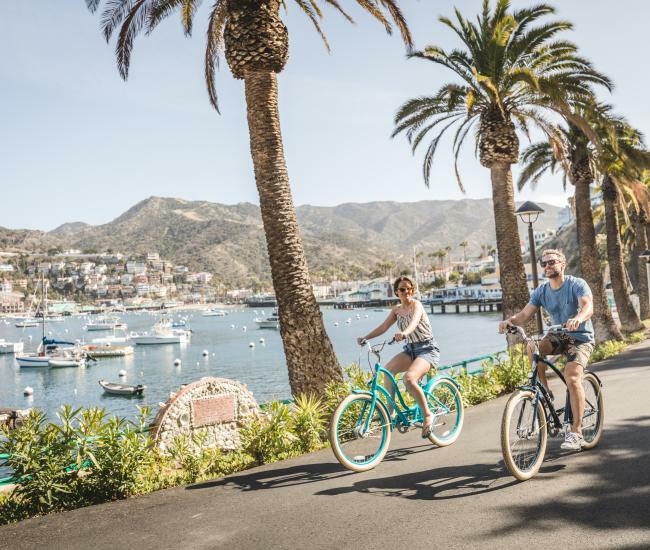 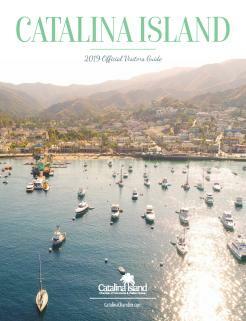 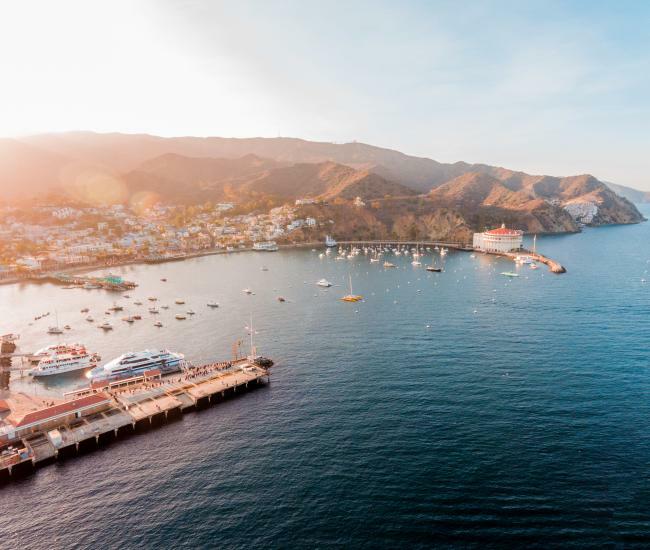 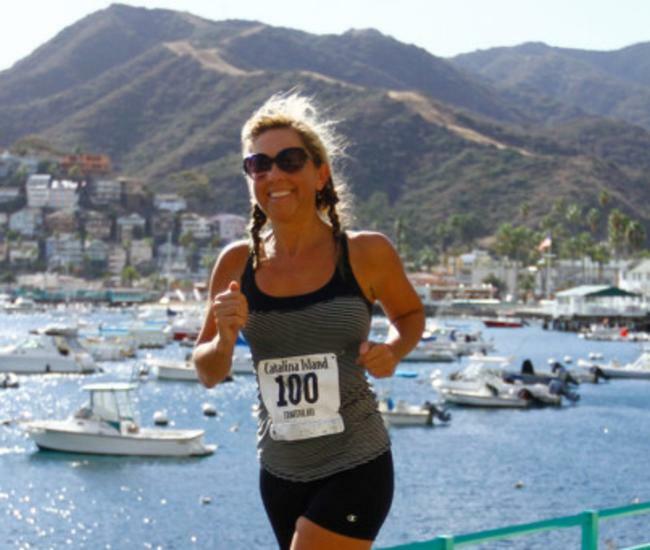 Camp Xanadu is an all-inclusive, annual summer retreat hosted in a private cove on Catalina Island. 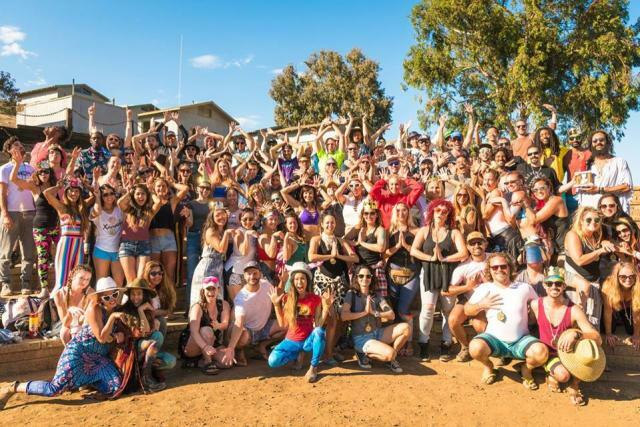 Xanadu takes all the classic camp games you remember as a kid and sprinkles on wellness activations, island adventures and dozens of interactive and educational playshops. Come experience this super-charged dose of sunshine & leave transformed with more success and happiness.